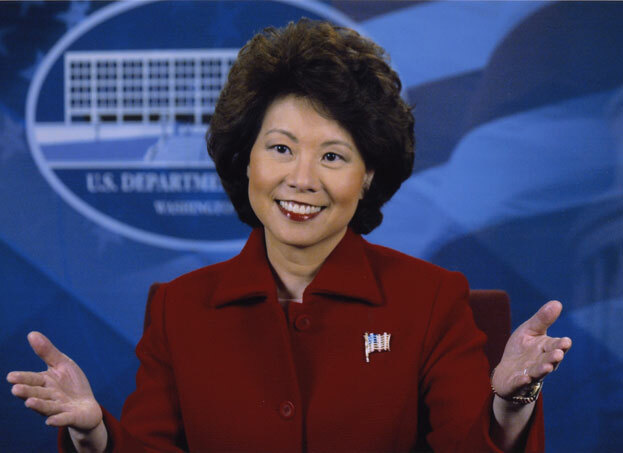 President-elect Trump recently announced his pick for the secretary of transportation: Elaine L. Chao. 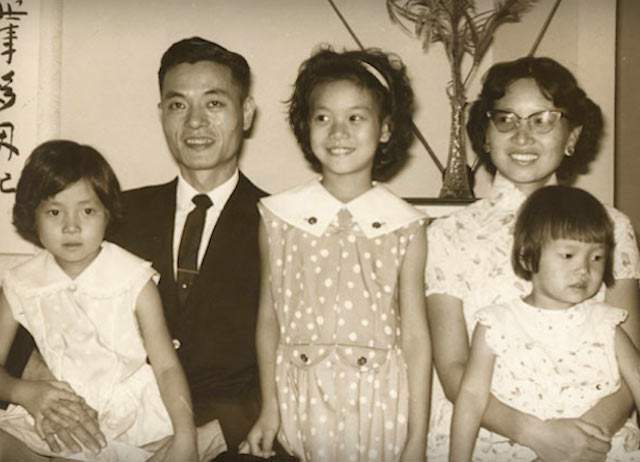 Born in Taiwan, Chao is an Asian-American immigrant woman who has defied (pretty much all) political stereotypes, becoming a leader in Republican politics despite her minority background. Trump also chose an Indian-American woman, Nikki Haley, for United Nations Ambassador. As you guys probably know, we at Project GirlSpire weren’t (and still aren’t) the biggest supporters of Trump, but at least we can respect some of his cabinet picks. If confirmed, this will be Chao’s second time serving as a cabinet member. Under President Bush, Chao served as the secretary of labor and was the only official in his administration to serve all eight years. Even before that, she worked in high positions across the federal government, serving as a White House fellow under President Reagan and director of the Peace Corps under President H.W. Bush. 3: Chao is rich. Like I mean rich. 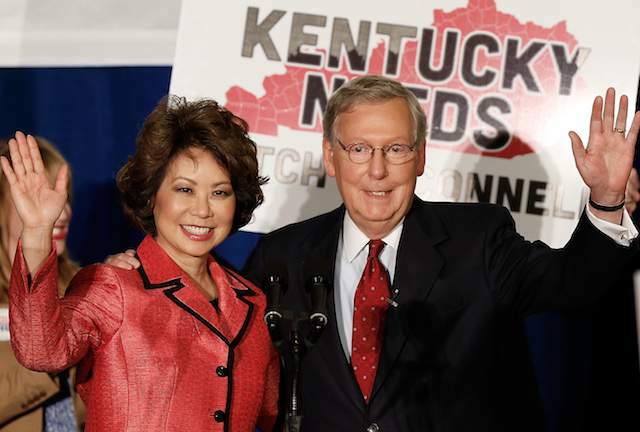 Even though Senator McConnell is certainly successful in his own regard, Chao is the main breadwinner in the family. Chao’s father, James S.C. Chao, is the founder of the Foremost Group, a shipping and trading company based in New York. When Chao’s mother died in 2007, she received an inheritance worth over $15 million. And in 2009, she and McConnell received a “personal gift” from the Chao family worth between $5 and $25 million.